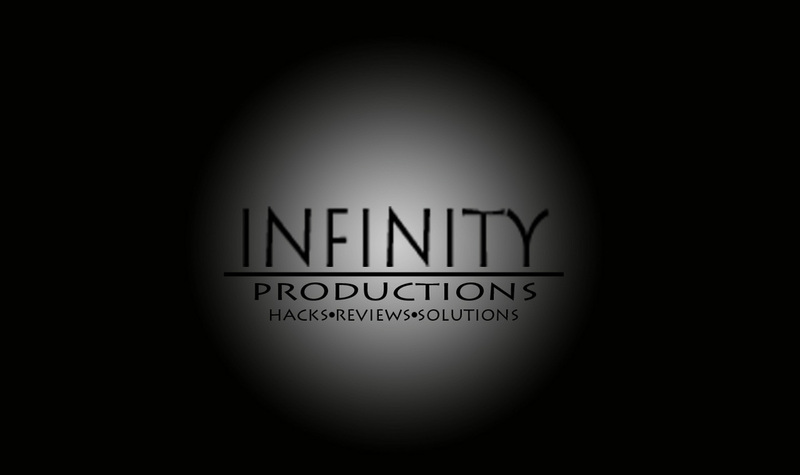 Welcome to Infinity Hacks Website. Here you will find answers to your questions and post answers for questions you can also find games and hacks of course. We don't have an official Facebook or Twitter page but we have our YouTube channel there you can browse through for video tutorials for your questions. We will updating the site weekly for new hacks.